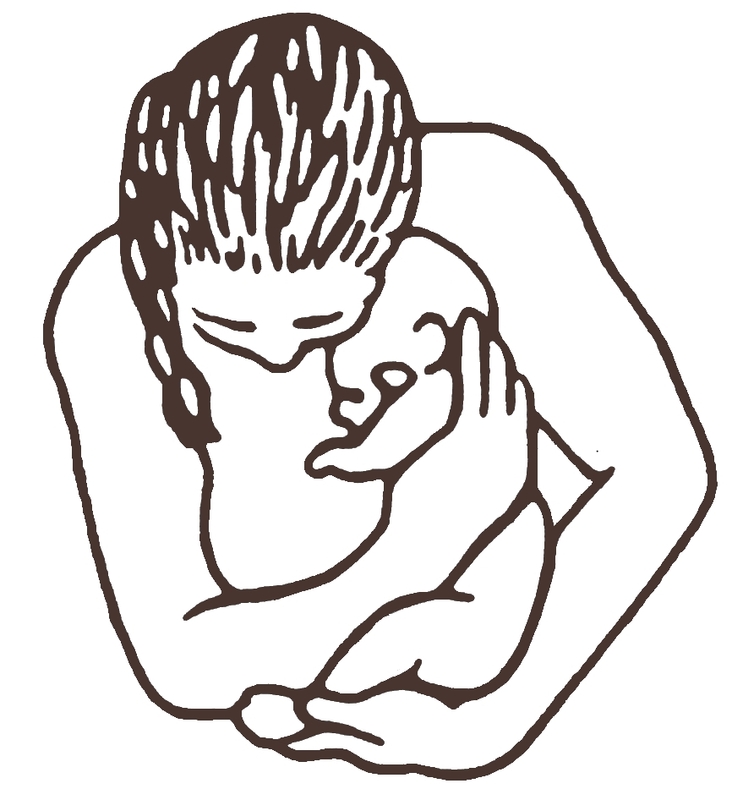 In 1991, Bill 56, the Midwifery Act was passed and on December 31, 1993, it was proclaimed, making Ontario the first province in Canada to recognize, regulate and fund midwifery as part of the health care system. The following is the Philosophy of Midwifery Care in Ontario standard from the College of Midwives of Ontario, written in January 1994, and just as relevant today. Midwifery care is based on a respect for pregnancy as a state of health and childbirth as a normal physiologic process and a profound event in a woman’s life. Midwifery care respects the diversity of women’s needs and the variety of personal and cultural meanings which women, families and communities bring to the pregnancy, birth, and early parenting experience. The maintenance and promotion of health throughout the childbearing cycle are central to midwifery care. Midwives focus on preventive care and the appropriate use of technology. Care is continuous, personalized and non-authoritarian. It responds to a woman’s social, emotional and cultural as well as physical needs. Midwives respect the woman’s right to choice of caregiver and place of birth in accordance with the Standards of Practice of the College of Midwives. Midwives are willing to attend birth in a variety of settings, including birth at home. Midwives encourage the woman to actively participate in her care throughout pregnancy, birth and postpartum period and make choices about the manner in which her care is provided. Midwifery care includes education and counselling, enabling a woman to make informed choices. Midwives promote decision-making as a shared responsibility, between the woman, her family (as defined by the woman) and her caregivers. The mother is recognized as the primary decision maker. Midwives regard the interests of the woman and the fetus as compatible. They focus their care on the mother to obtain the best outcomes for the woman and her newborn. Fundamental to midwifery care is the understanding that a woman’s caregivers respect and support her so that she may give birth safely, with power and dignity.